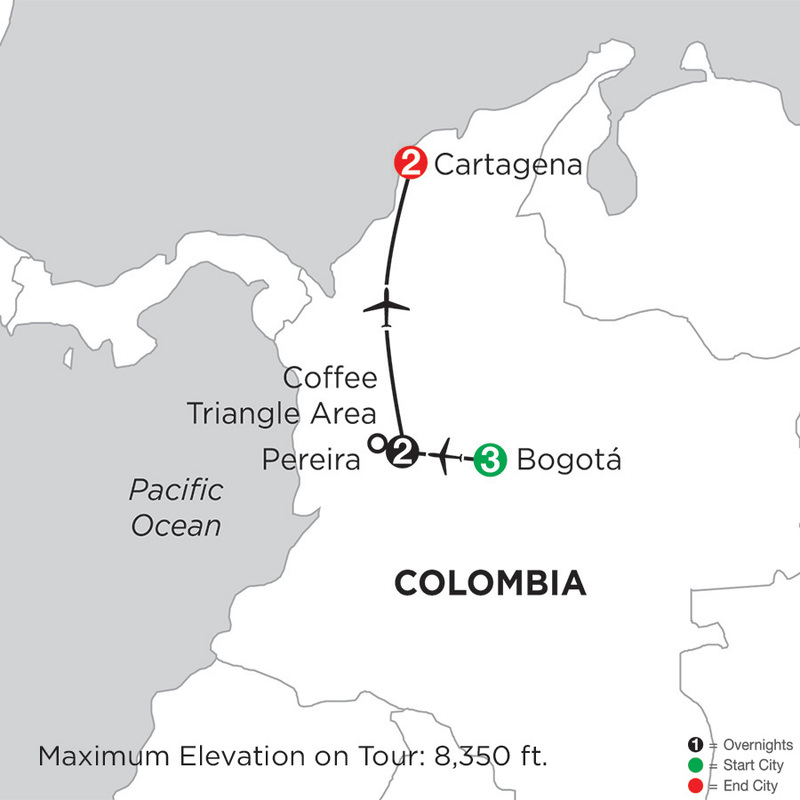 Lovingly referred to as the Coffee Triangle area, Pereira is a part of this region making up the third largest coffee producing area in the world. Surrounded by varied scenery of green hills, snow-capped mountains and dozens of quaint little villages, this coffee region offers a perfect taste of Colombia's more rural landscapes as well as a taste of its leading export, coffee! 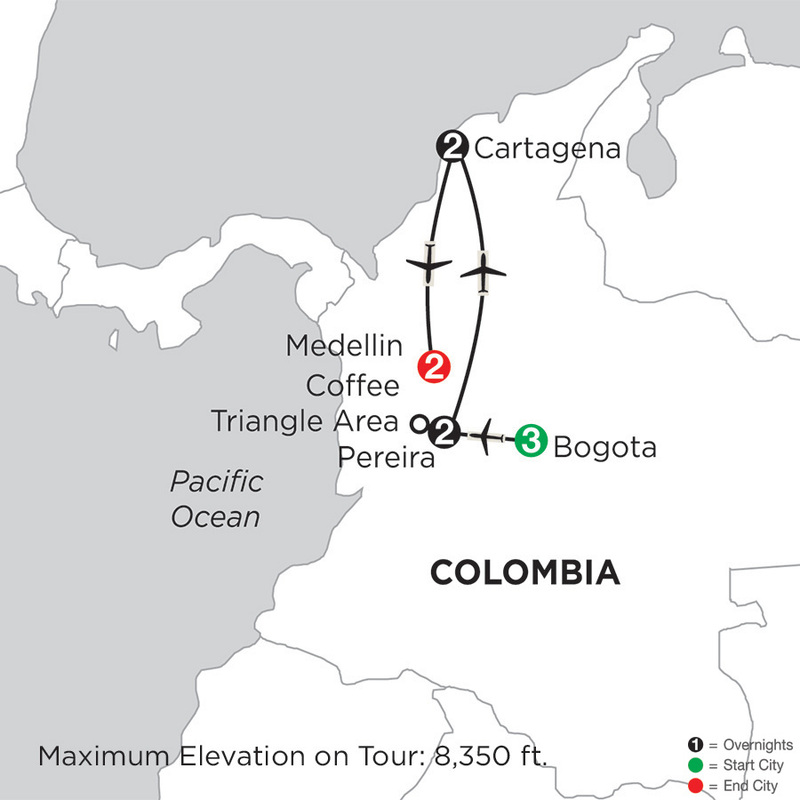 Explore and taste the fine art of coffee production from the heart of Colombia. At Monograms, we have more than 90 years of travel experience and expertise behind us. You can rely on experts to help you plan and book your Pereira Vacation Packages. Once you're there, we're ready to help you each step of the way with support that takes the worry out of travel.